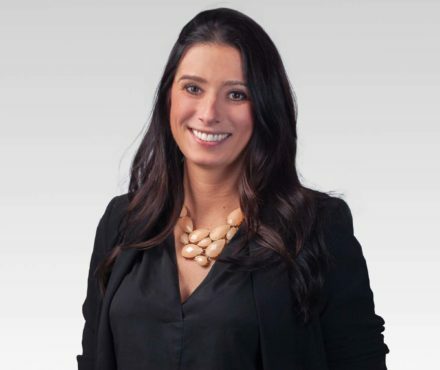 Pamela is a member of Lindsay Kenney’s corporate commercial group in the Vancouver office. Her primary areas of practice include mergers and acquisitions, commercial financing, corporate reorganizations, real estate, securities, and general corporate and commercial matters. Pamela has worked closely with various sized businesses and has experience providing advice and direction at all stages of a company’s life from: incorporation, shareholders agreements, financings, corporate restructuring and reorganizations, to the sale of the business through asset and share transactions. Pamela is dedicated to providing sound advice and guidance to her clients, and has a passion for assisting her clients to obtain creative, practical, timely and cost-effective business solutions. Pamela greatly enjoys assisting her clients with unique and challenging business transactions. When working on a transaction with you, Pamela will do everything in her power to ensure the deal closes. She enjoys guiding her client through the process, step by step, and prides herself on taking the time to ensure that her clients are well-informed and confident with the process. Pamela also has experience assisting several First Nations clients with their corporate and commercial needs. Pamela was called to the Bar of British Columbia in 2013 after obtaining her Juris Doctor and Masters of Business Administration from the University of Alberta in 2012. When not at the office, Pamela enjoys spending her time practicing yoga, golfing, running, skiing and playing tennis. She also has a passion for travel.